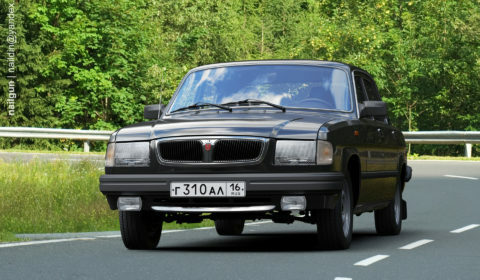 Russia: Volga Automobile, Part 2 Technical! Bore x stroke: 92.00 mm. × 92.00 mm. Bore x stroke: 92.00 mm. × 86.00 mm. 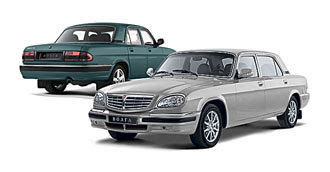 The Volga got the difficult task to be highly modern in a decade that the Russian infrastructure was still far behind. Only in the main cities and their surroundings could you find highways and pavement of good quality. On the countryside the roads were made of mud, gravel and or just sand. 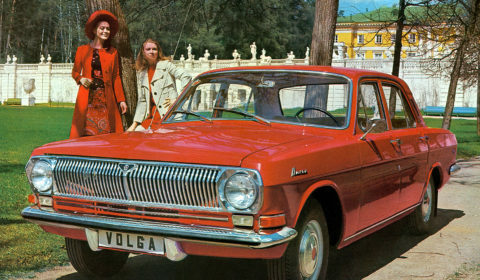 The Volga had deliver high speeds on the highways and the Volga had to be able to transverse small muddy country roads. 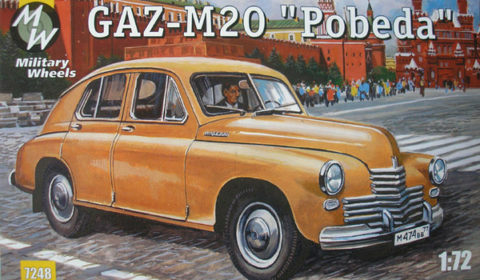 On top of this contradiction, the Volga had to be simple to work on, because in the Soviet Union at that time there were almost no service stations. 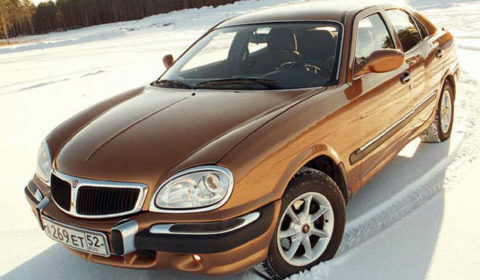 The owner had to be able to do all the maintenance himself. 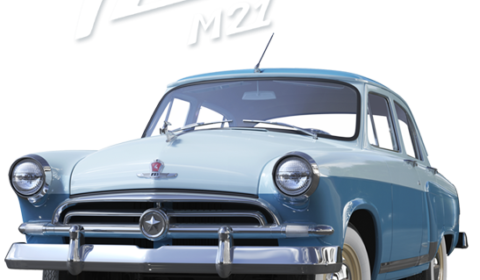 Russia: Volga Automobile, Part 3 Classic Beauty!